One of Konohagakure’s shinobi of the Lee clan, this shinobi needs no introduction for Naruto anime fanatiks. We all know that even though he lack certain ninja skills, he makes up for his shortcomings, having no talent for ninjutsu and genjutsu, by working hard and endurance, by taking every challenge head-on and never backing down for ma fight. He is a member of Team Guy, and his mentor, Might Guy gave him special training to help him compensate for his shortcomings. Thanks to this he becomes a genius taijutsu master. Lee has close bonds with the fellow member of Team Guy, Neji Hyūga and Tenten as well as Sakura and Naruto (who calls him Fuzzy Eyebrows). 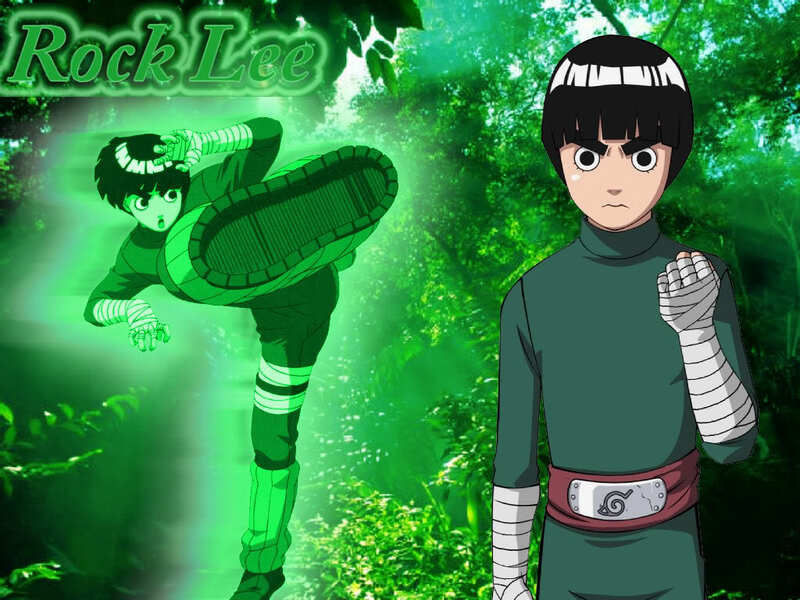 Rock Lee is not just part of the cast for Naruto and Naruto Shippuuden but also has his own spin-off anime series called Rock Lee and his Ninja Pals. The inspiration in Rock Lee’s creation is Bruce Lee and he shares Bruce Lee’s surname, birthday and even hairstyle. The outfit Bruce Lee wore in the 1973 movie, Game of Death, also inspires the jumpsuit Lee wears. Just as Bruce Lee had an injury and was expected to never walk again, the same happened to Rock Lee and the injury was similar. Tsume brought us a great collection of figurines from the Naruto franchise. First, it was Naruto, Sasuke and Pain, followed by Shikamaru, Kakashi and Madara with an Orochimaru soon, then Obito and Itachi from the Uchiha clan and now it is Rock Lee’s turn. 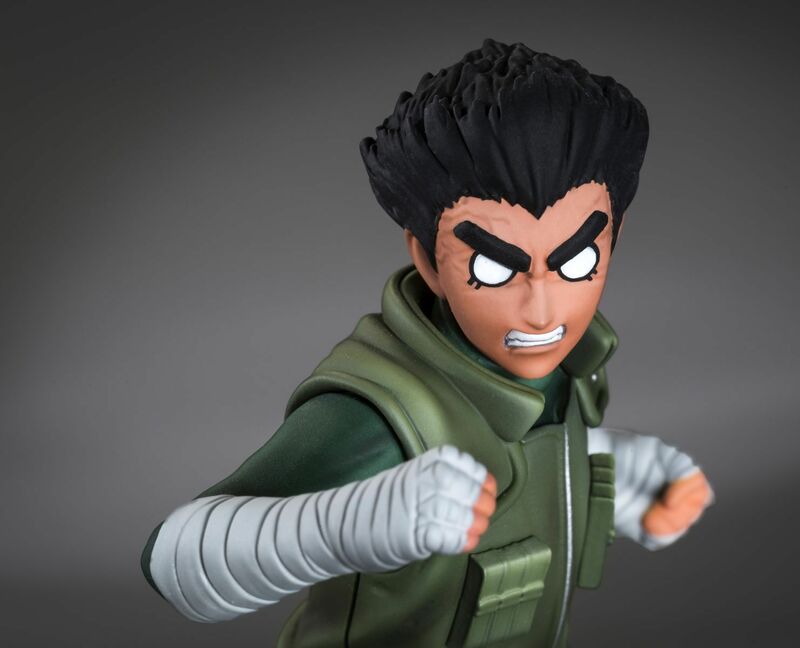 He is wearing his signature green outfit that he and Might Guy wears all the time. The paint job is not bad at all, nice shading and choice of colours. The sculpting is exceptional. 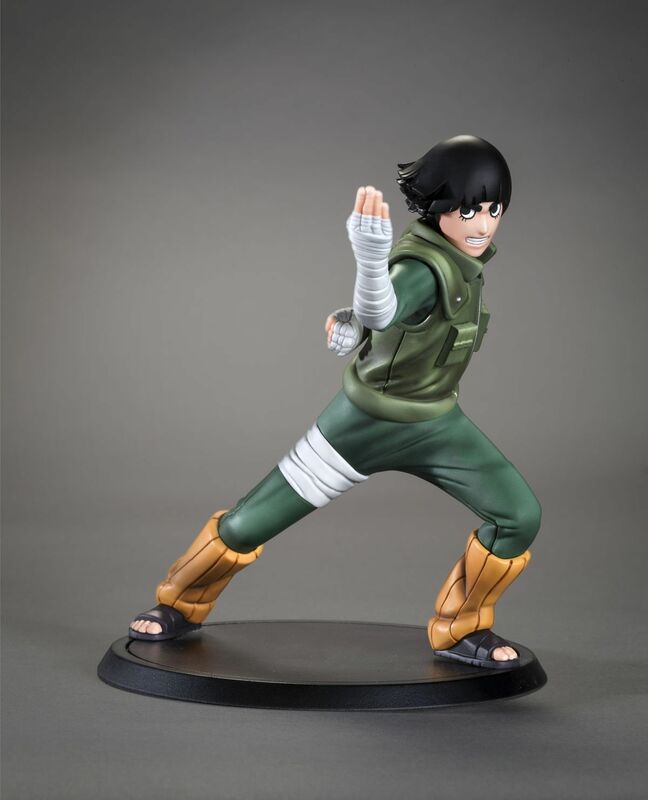 They capture Rock Lee the way we like him, and it is very detailed work. The design team deserves praise for creating a figurine so perfect to the anime. The sheer determination of whom and what Rock Lee is, comes forth in this design. This figurine is absolutely perfect for the display case. Another Tsume masterpiece created to be accurate, perfectly detailed and stunningly so close to the anime character! 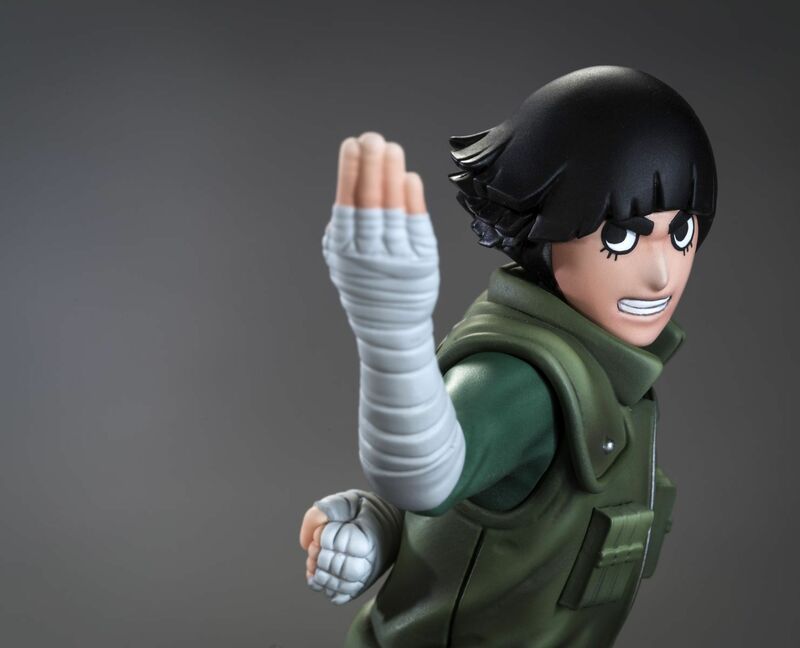 If you are a Rock Lee fanatik, do not let this one slip you by!